Tuners, Books, Strings, Straps, AND MORE! We have the largest string selection in San Diego County. 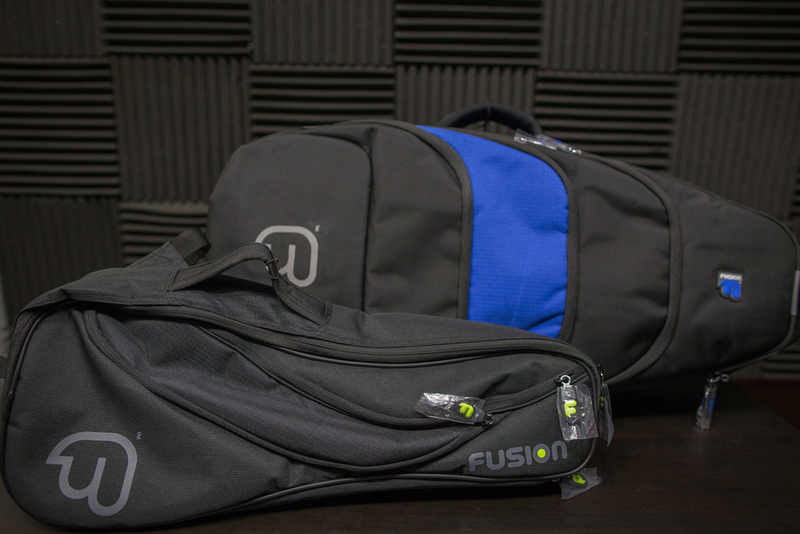 We carry a wide variety of cases- from your soft Ohana Case, to the well padded Fusion Case. Fusion - Ohana - Kanile'a - Kala - and more! We have a wide variety of colors and styles, please come by and see our amazing selection! There are too many titles to name- stop by to check out ALL of the 'ukulele music books we have in stock.